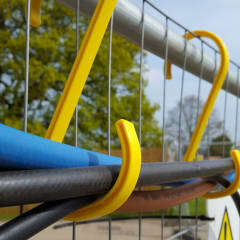 The Tri Hook range from Cabletrail, is a bespoke range of simple to use cable management hooks. The hooks are a easy to use product that has a few subtle design features to make it easy and flexible to use. The large Anchor diameter also allows maximum flexibility to where it can be used, over gantries scaffold poles hand rails or mesh fencing. The hooks are available in 2 sizes: 240mm (9.5”) or 330mm (13”). 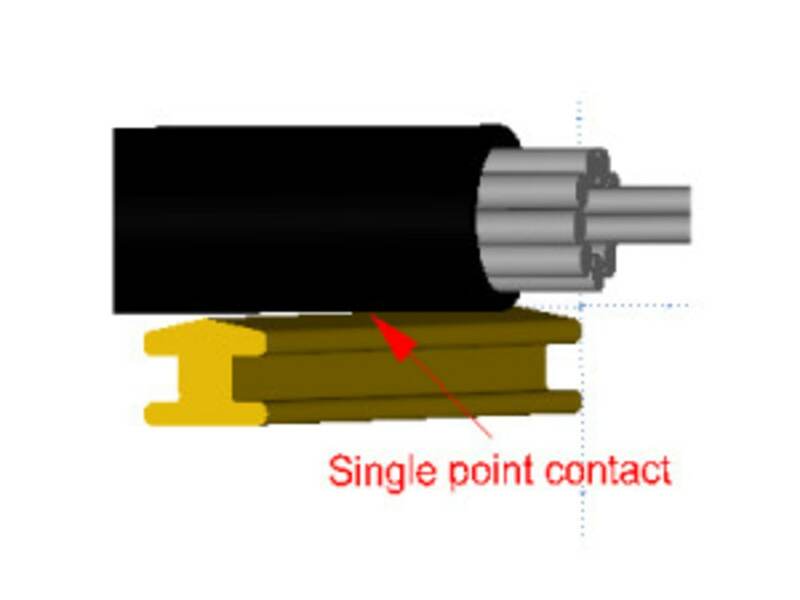 “D” shaped location for secure cables location of up to 12 20mm dia. cables or 3 40mm dia. 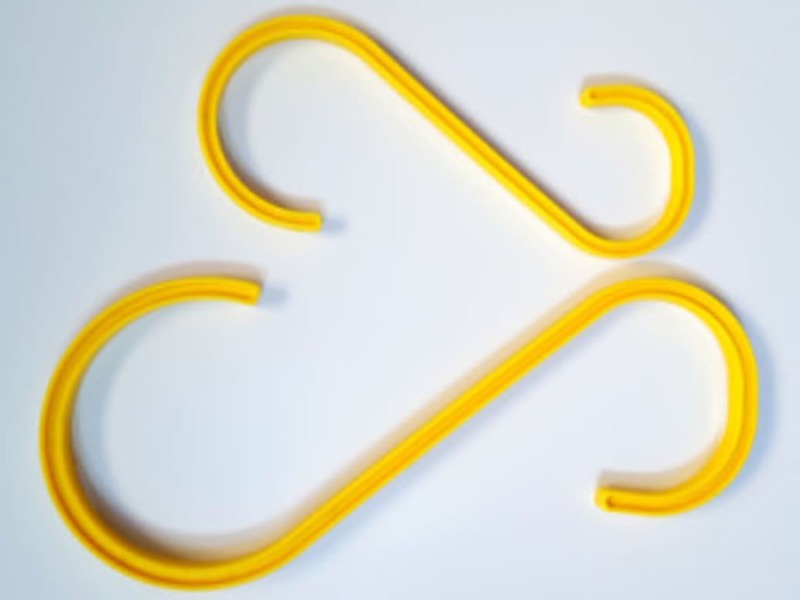 Standard Tri Hooks are made from a high Grade Nylon and offer impressive strength, but if you need a specific performance or colour, cabletrail are happy to help. Call or email to get your bespoke product quote. 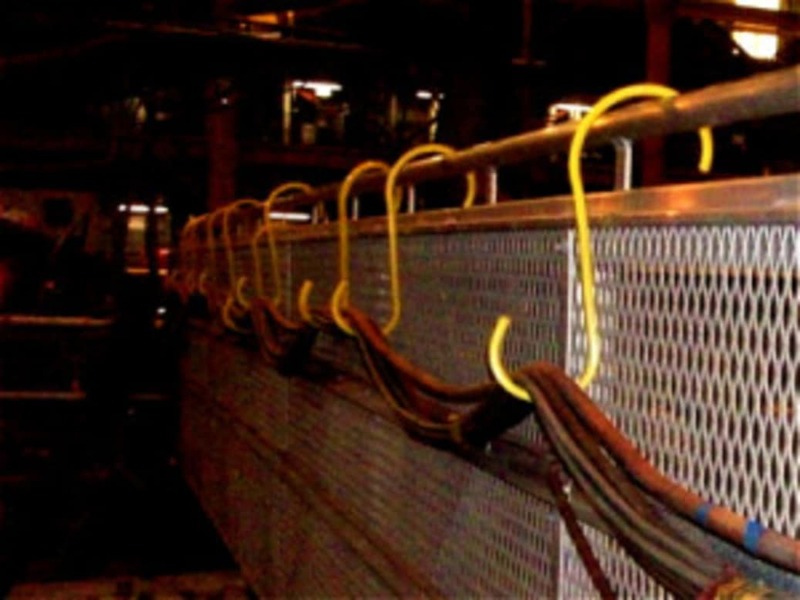 Cabletrail Ltd was derived from an innovative project to solve a specific problem. Since then, Cabletrail have formulated a portfolio of problem solving products as well as being able to offer fast and efficient solutions tailored to your own particular asset or cable management problem.